Easy Oven Cleaning Cardiff: One Call Does It All. 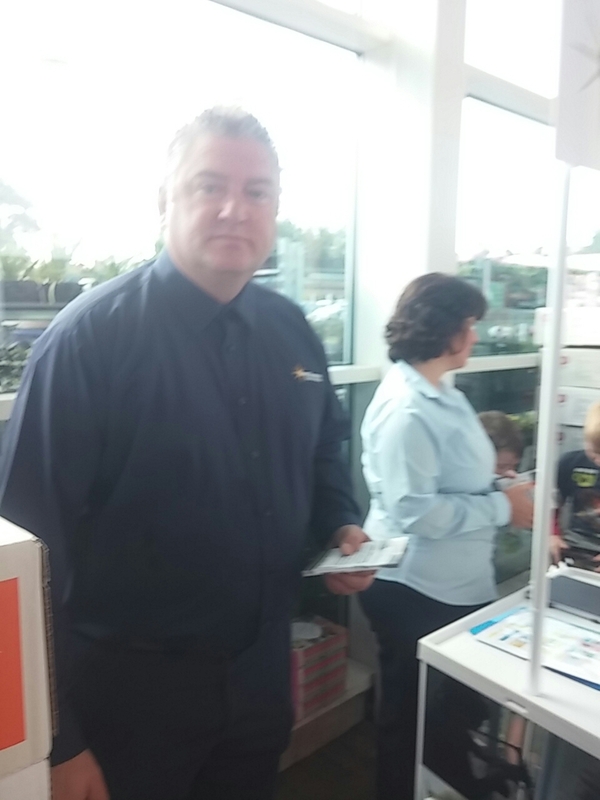 We Quote, We Book. 029 2009 0228 or click on the Request A Quote Button on this page, put in your details, and we ring you right back. 2. 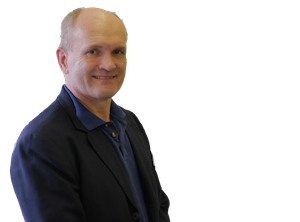 We will take your call (0900 to 1730) and give you an immediate quote which is fully inclusive of everything including VAT. • We having oven cleaning in Cardiff, cleaning AGA cookers, cleaning range cookers in Cardiff since 2004 and are a professional company that does the full professional gleam. That is we do a thorough and safe clean of your oven, taking your oven apart and dipping the bits that we can in our dip tank in our van. Our dip tank is electrically heated so this means no flames burning in the back of van, unattended, as our competitors do. • We have affordable, competitive pricing. • Our oven cleaning service is prompt and we are an insured professional oven cleaning company. • Our products are safe for your children and pets. • We have a 100% Satisfaction Guarantee. 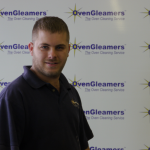 We have an oven cleaning service in Cardiff and surrounding areas of South Glamorgan that GLEAMS. We will deep clean your whole oven, whole AGA, whole range cooker, hob, extractor and stainless steel hood, throughly and safely until it… GLEAMS. We remove all burnt on carbon and traces of grease. We are a professional AGA and AGA module oven cleaning company in Cardiff and will clean your AGA professionally with total care. We clean all types of AGA cooker and AGA branded cookers. So we will clean your ‘standard’ AGA from the 1930s right through to your brand new AGA Dual Control. We clean 2, 3, 4 and 5 AGA cookers, AGA modules, AGA City 60, AGA Total Control, and AGA S Series (6:4) or AGA Master Chef. We also clean AGA Type cookers such as the ESSE, Everhot, the Alpha, Redfyre, Stanley, and Rayburn. 1. The whole of the lids, the top and underside. 2. The whole outside of the AGA, the enamel finish including the AGA enamel top. 3. The inside of the doors removing all burnt on carbon and grease. 4. The inside of the oven, the shiny strip or ‘Tunnel’. 5. The exterior of the flue. 6. We clean the whole of the inside for 3 and 4 oven AGAs. Ring 02920 090228 TodayWe are recommended by the following AGA Shops in the South West and South Wales. **NB When we say recommended we know that AGA Rangemaster do not actively recommend any oven cleaning service. But we regularly get calls from new customers who tell us they have been given our number by the following AGA shops and retailers. New rope seals on lids and doors. 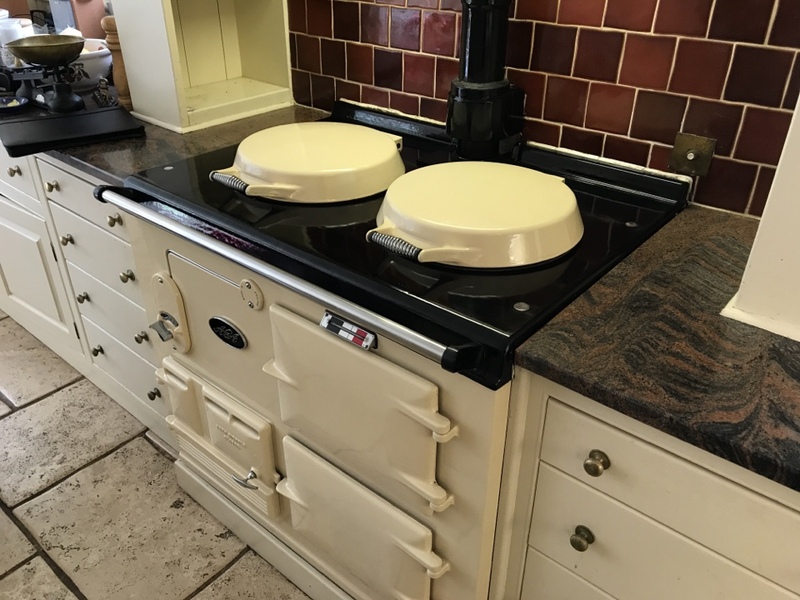 We can offer a re-enamelling service of your AGA top with new lids and towel rail. We can offer the changing the colour of your AGA. We can offer the conversion of your AGA to run on electricity to save you money on servicing and running costs. Fantastic service, great price, will definitely use again! Oven & hob clean in Llandaff. Range and extractor clean in Cardiff.